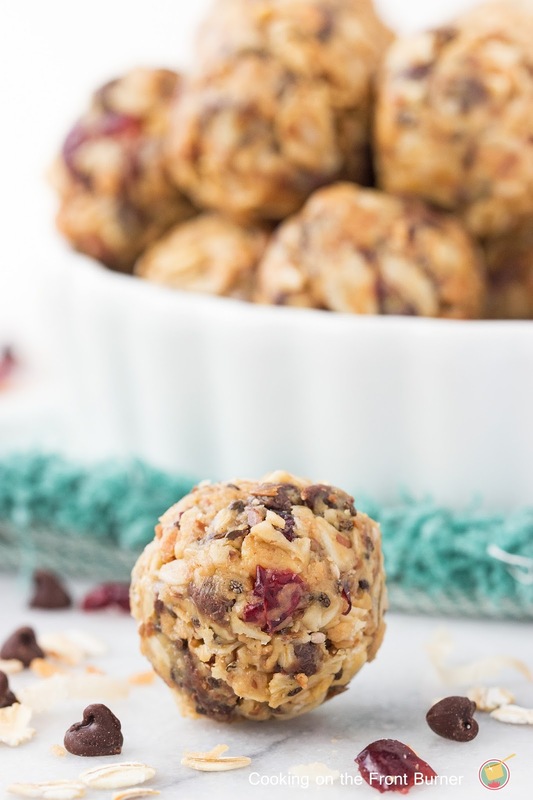 These No Bake Energy Bites make a great snack! 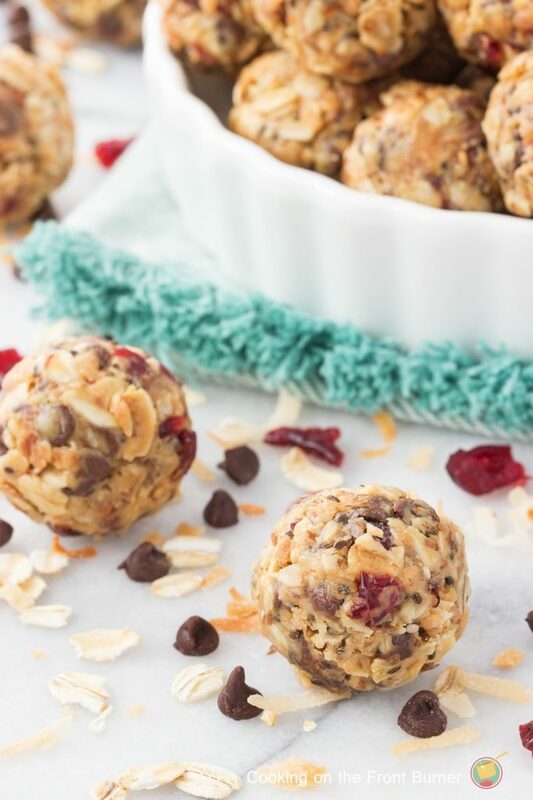 Welcome to Monday…ok, maybe not the happiest day of the week but I hope most of you were able to catch that extra hour of sleep but if not, or even if so, today I’m sharing these No Bake Energy Bites to give you a little burst when the afternoon lull kicks in. I’ve been really trying to find some new snacks that are healthier but still taste good. Yes, these have a little chocolate but chocolate in moderation is OK, right? For me, around 3 in the afternoon at work I need a little pick me up to get me through the rest of the work day and hoping it tides me over until I’ve made dinner. If I come home from work and start snacking, well, I’m in trouble! 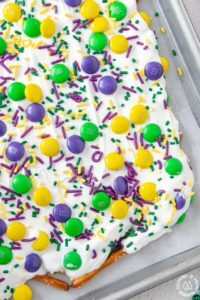 These bites have some of my favorite ingredients and eating a couple are filling for me. With the holiday season coming up, we’ll all be needing extra energy too! These will keep in the refrigerator for about 2 weeks in a closed container. 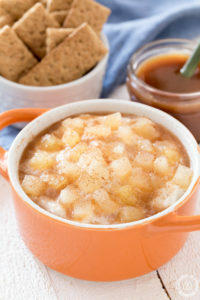 Feel free to substitute some of the ingredients with your favorites. The key is just making sure they hold together when shaped. These look fantastic! I could totally go for a few right about now. 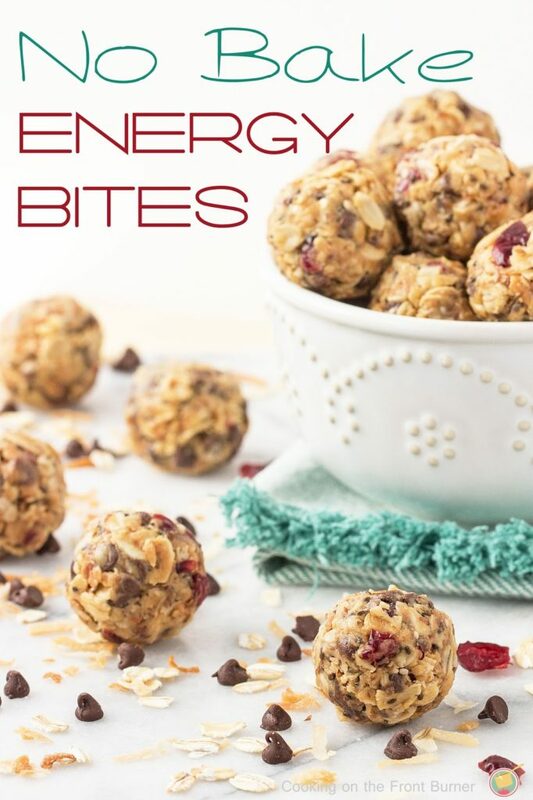 Deb, these look so good and I need to try these, because I need all of the energy I can get! 🙂 Pinning and sharing – have a great Monday and hope you had a happy Halloween! 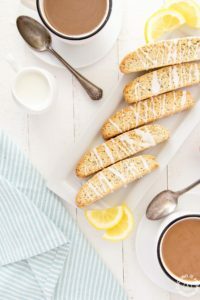 I love energy bites, and yes, we could all use some extra energy with the holidays in full swing! Pinning! 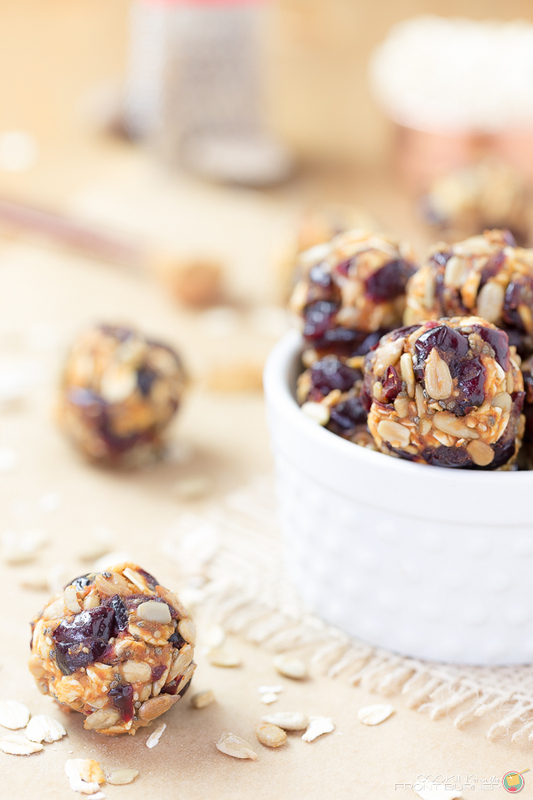 Energy bites are one of my favorite ways to start the day! These look perfect and I'll be trying them soon. Thanks for sharing! These look delicious! 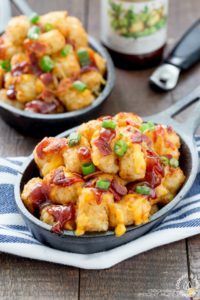 Perfect for grabbing one or two before a holiday party to keep me away from the cheese plate!! !